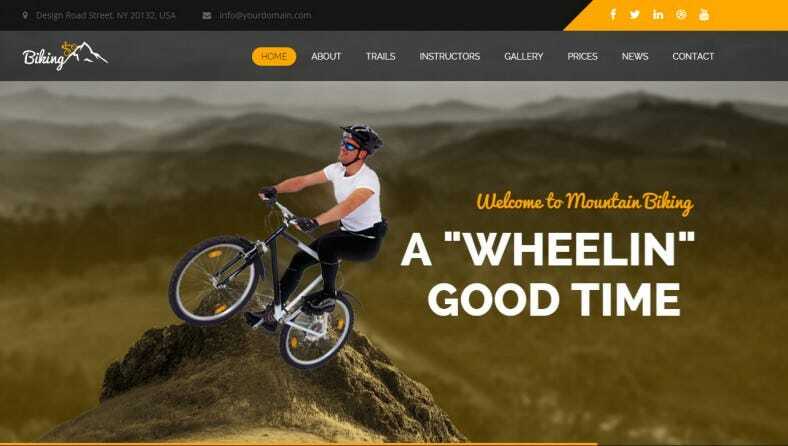 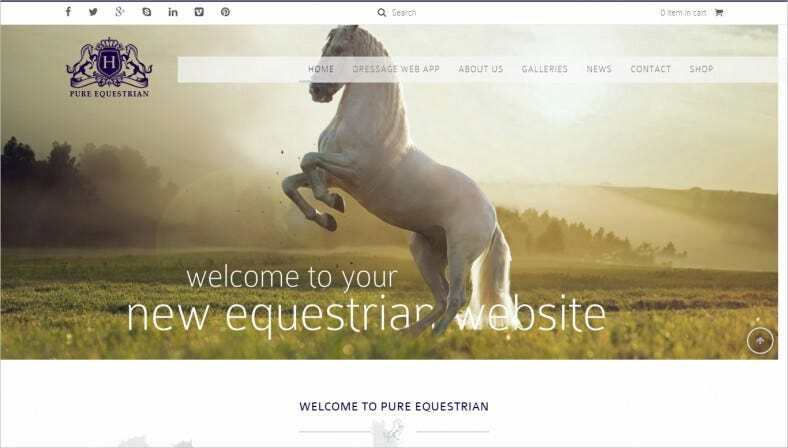 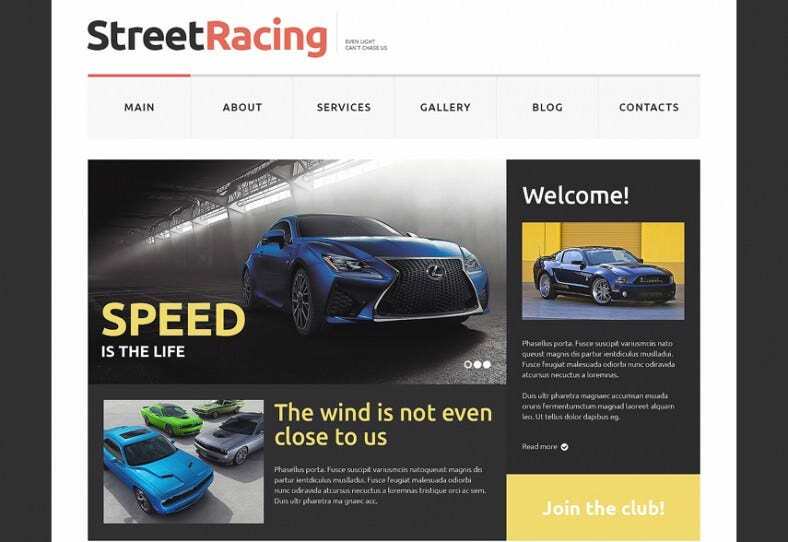 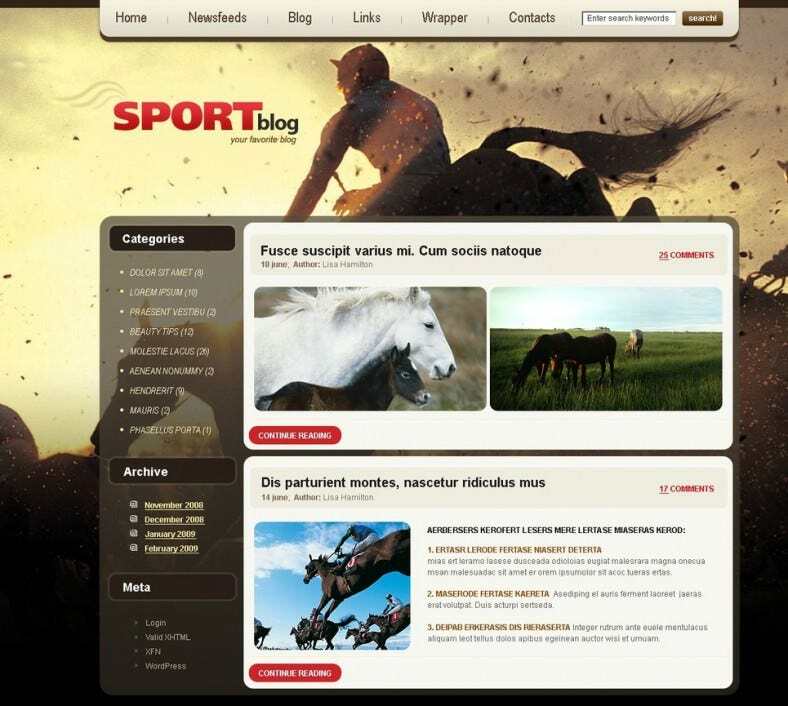 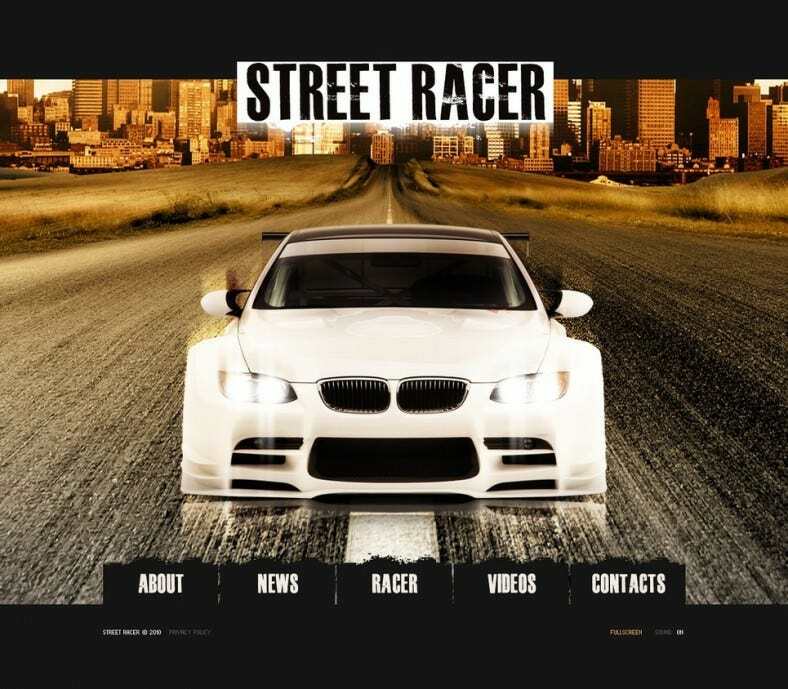 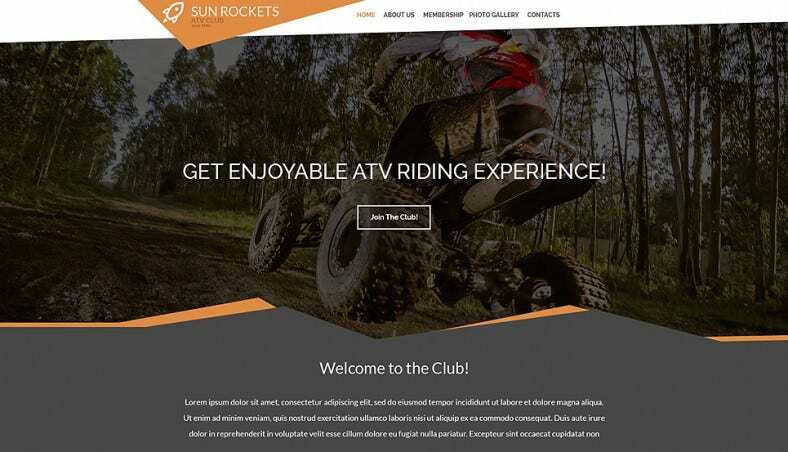 Be it online games of car racing, real life car racing, horse racing or any other kind of racing you can think of, this collection hosts all the multipurpose template designs possible. 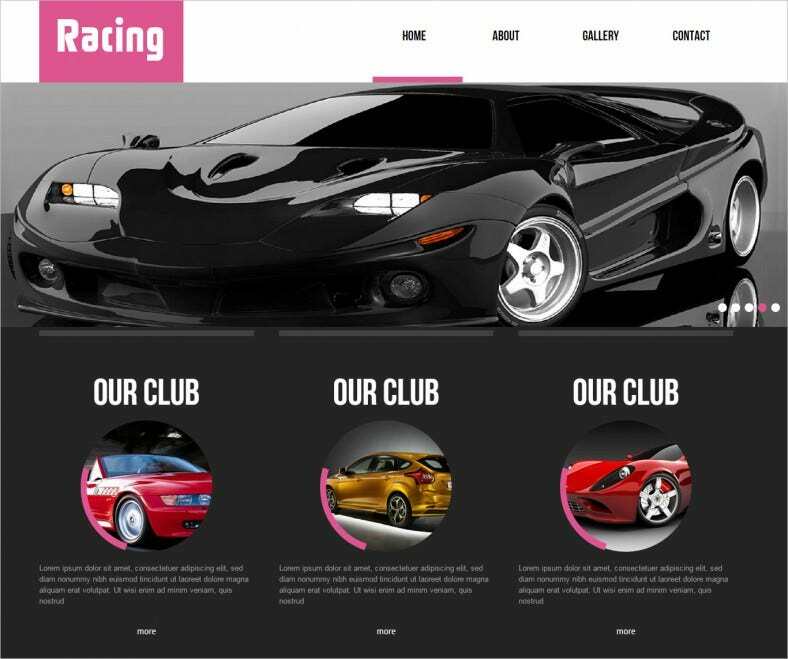 These sample templates are based on a HTML5-CSS3 coding along with SEO friendly features. 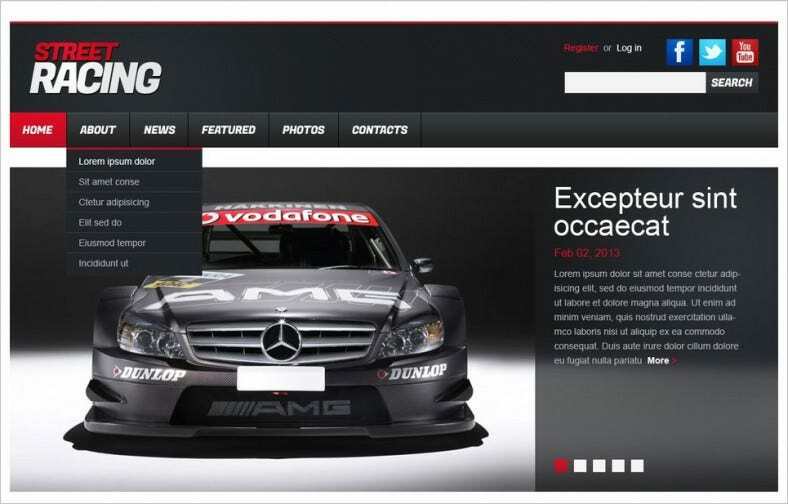 The demo content makes print verified website building much easier and faster. 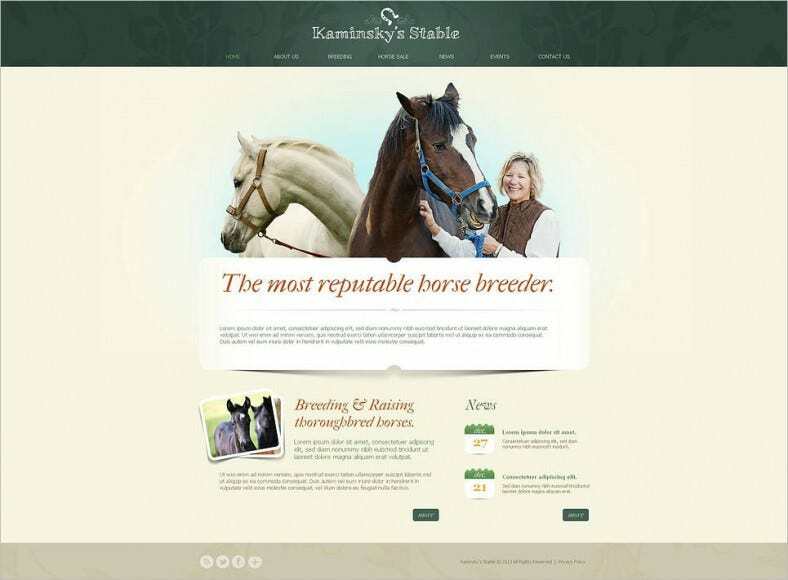 Save tons, download free template designs with responsive layouts and multiple background and color options. 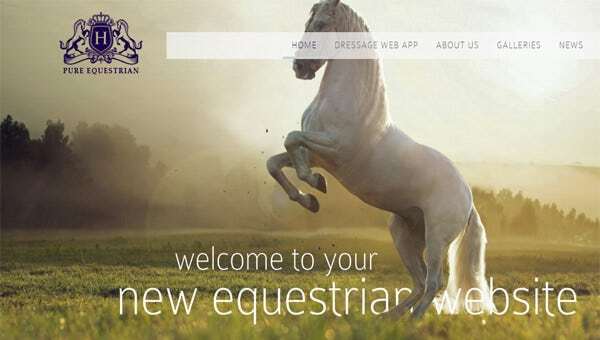 Also get 24×7 customer support and endless updates with each free download. 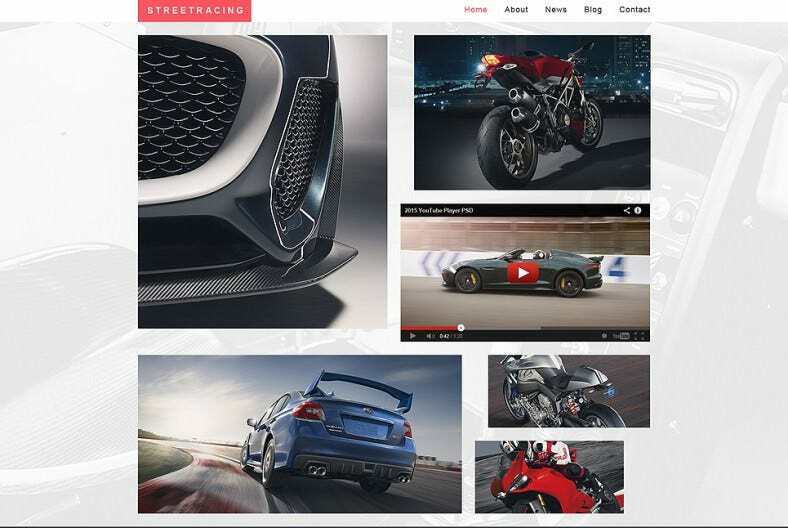 Enjoy free sliders, responsive headers and footer content with our premium template designs.